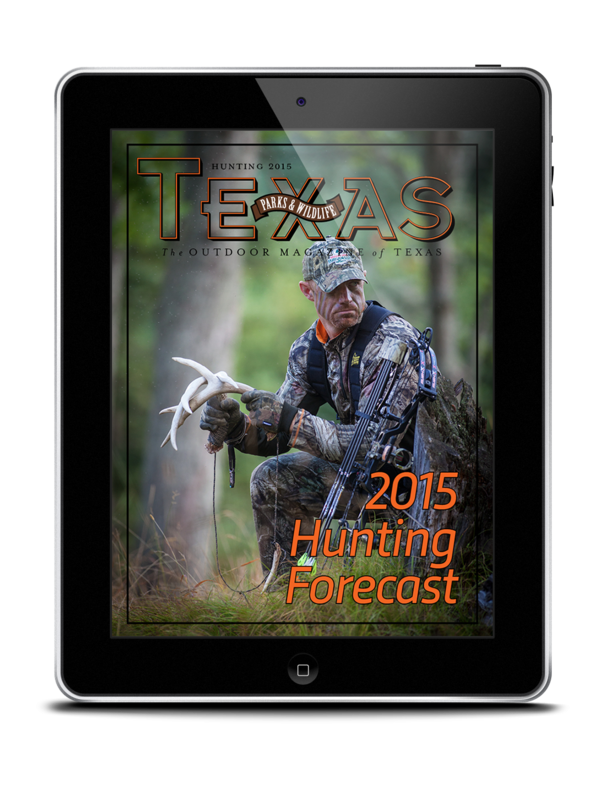 Texas Parks & Wildlife magazine's Hunting Guide is your free, go-to source for species information and hunting tips. 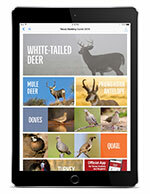 This special feature is exclusive to the Texas Parks & Wildlife magazine mobile app, which can be downloaded (also for free) to your Android or Apple devices. 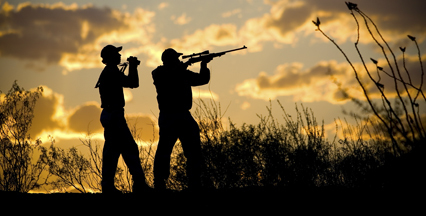 From dove to deer, Texas harbors a wealth of hunting opportunities. 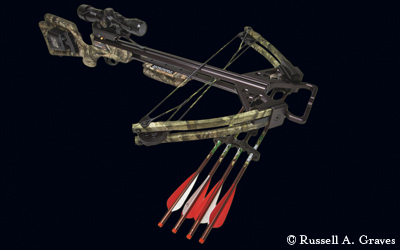 On our hunting page, you can find hunting magazine articles, hunting videos and other hunting resources. 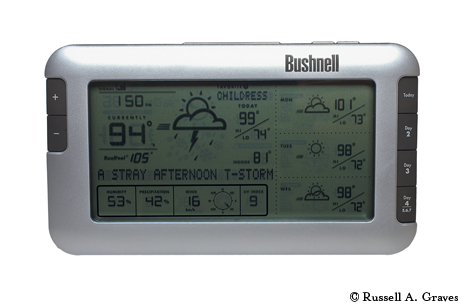 This year's rains have brought bright prospects for fall hunting. 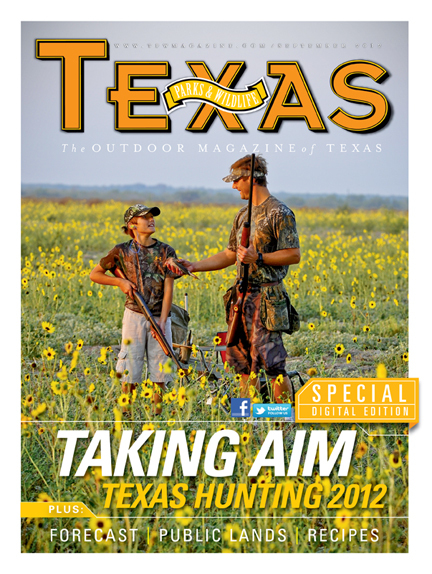 TPWD experts tell us just how good it might be for deer, dove and more in this digital-only magazine extra. 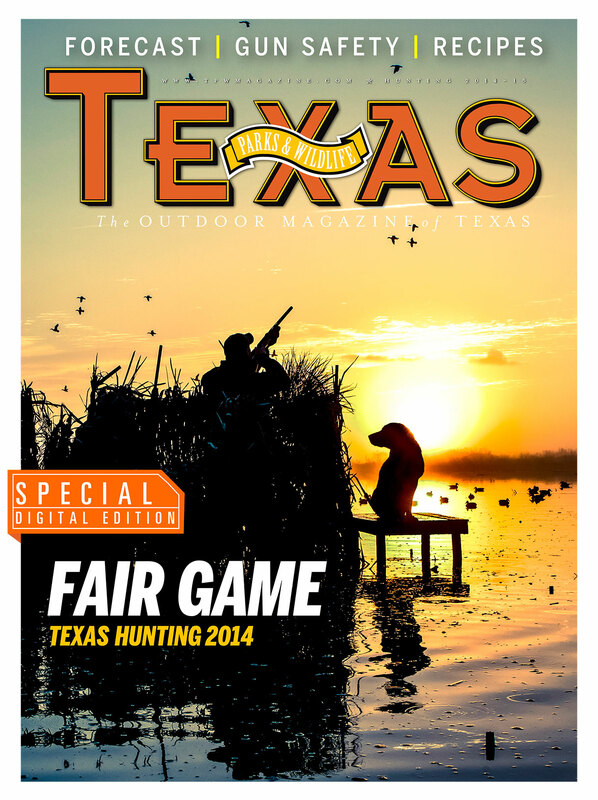 Hunters are gearing up for the season, and our TPWD experts outline the prospects for deer, dove and more in this Texas Parks & Wildlife magazine digital extra: Texas Hunting 2014. How's the hunting? 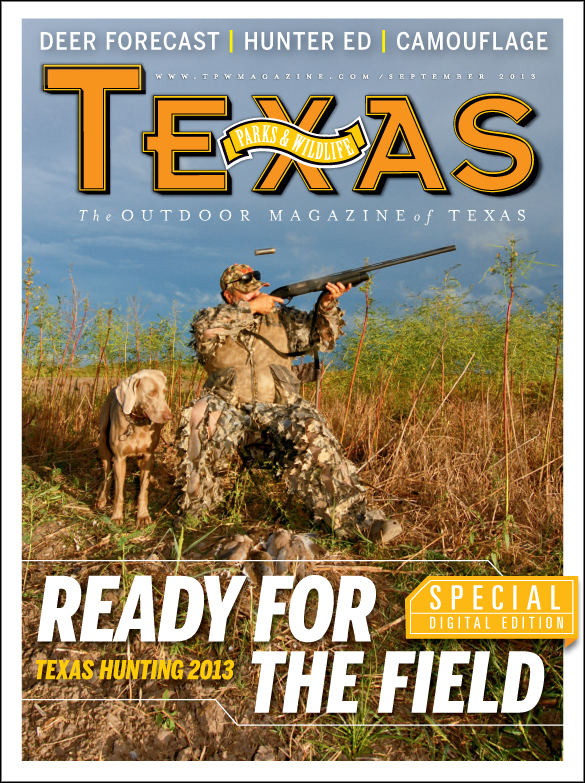 Our experts give the outlook for deer, dove and more in this Texas Parks & Wildlife magazine digital extra: Texas Hunting 2013.